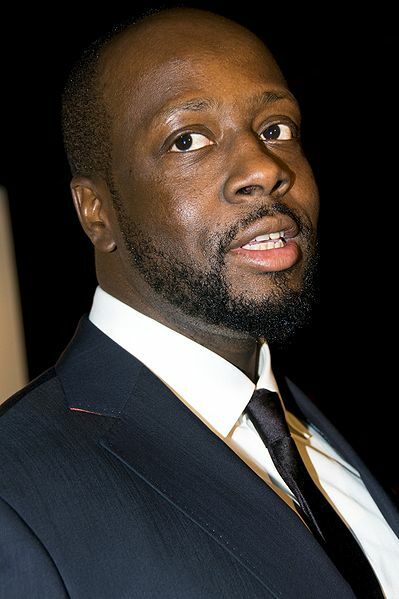 Wyclef Jean’s Yéle Haiti charity, once what the singer said was the country’s “greatest asset and ally” is now defunct and in debt. The charity’s collapse comes after years of accusations of mishandled funds, which amounted to a reported $16 million following the 2010 earthquake in Haiti. Instead of funds going directly to the cause, The Times reports that the organization spent much of its money on “offices, salaries, consultants’ fees and travel,” as well as pay for Jean’s family, friends and defense attorneys. One “improper” use of funds included doling out $30,763 to fly Lindsay Lohan to a fundraiser that raised $66,000 and spending $57,927 on private jets to fly Matt Damon and other celebs to Haiti. Following the earthquake in 2010, Yéle spent $9 million of their $16 million in donations on office space and salaries. Jean himself took $100,000 to perform a charity concert and has given his relatives paychecks of over half a million dollars for unspecified work. Not to mention, The Smoking Gun posted documents showing that the group made payments of over $100,000 to Jean’s alleged mistress.